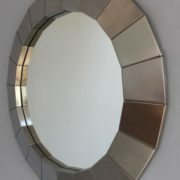 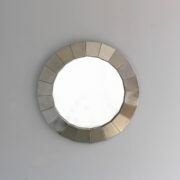 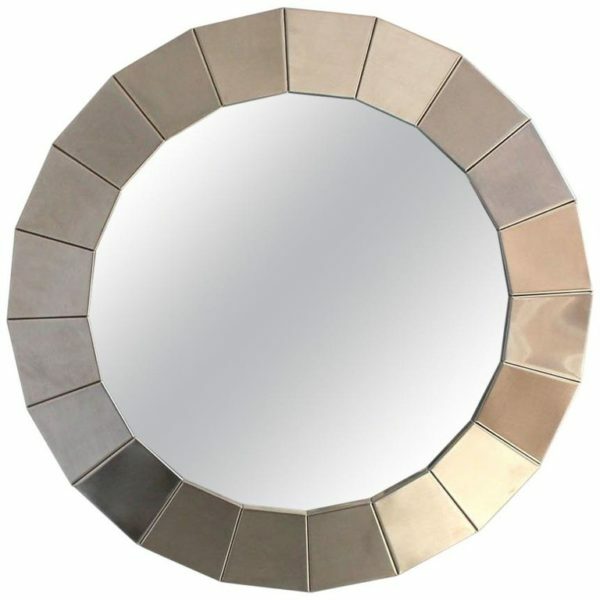 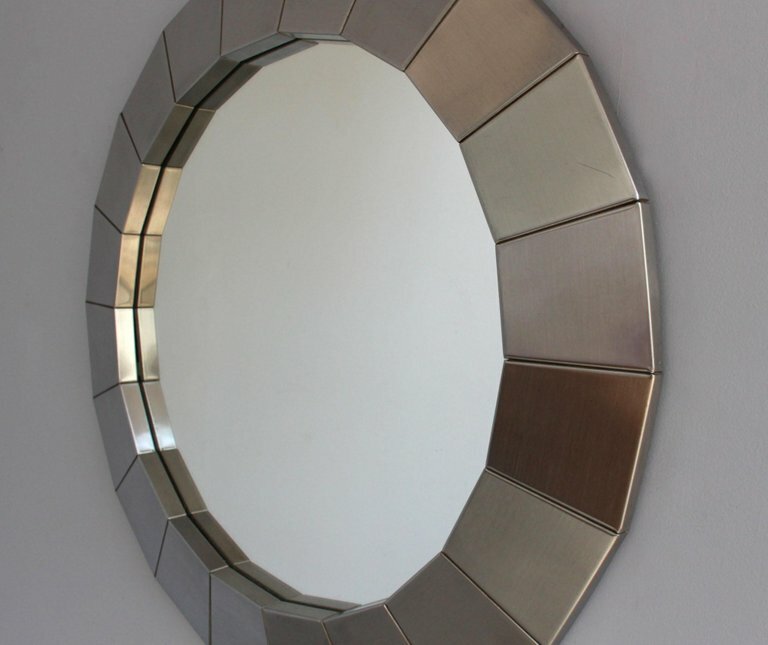 A fine French 1970s round faceted polished stainless steel framed mirror. 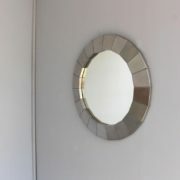 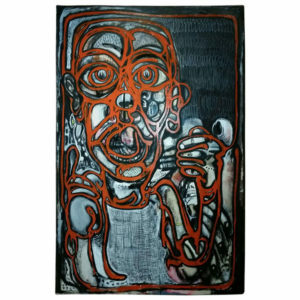 Diameter: 2 ft 3 in. 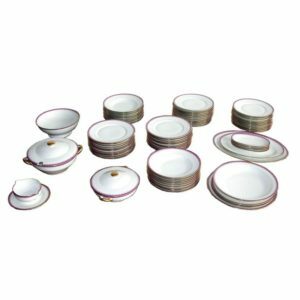 Soyez le premier à laisser votre avis sur “Fine French 1970s Round Faceted Polished Stainless Steel Framed Mirror” Annuler la réponse.